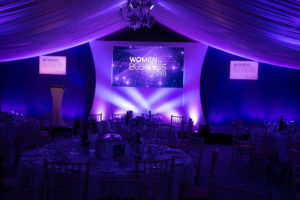 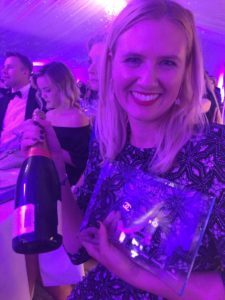 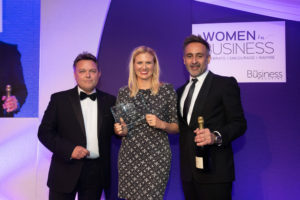 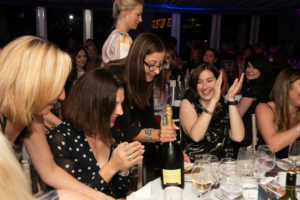 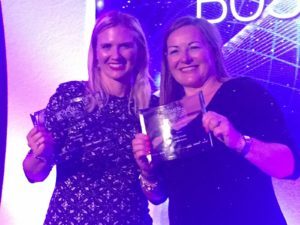 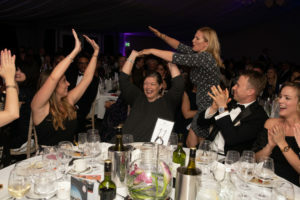 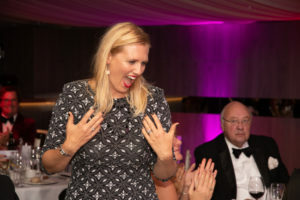 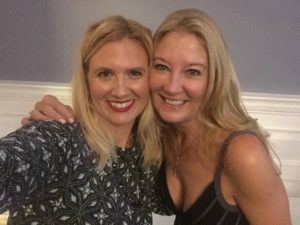 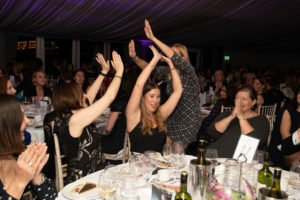 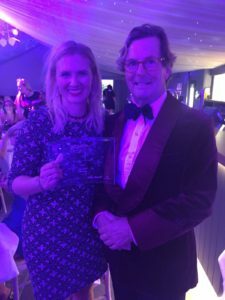 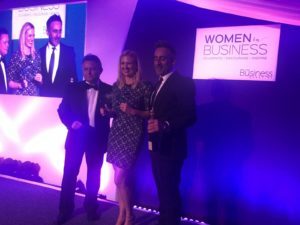 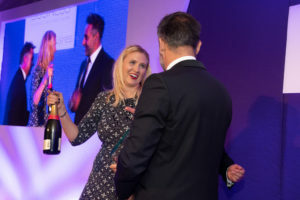 Last night, TechPixies founder Joy Foster and TechPixies investor Tracey Mathias attended the Women in Business awards held at Oakley Hall in Basingstoke. 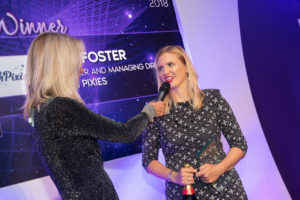 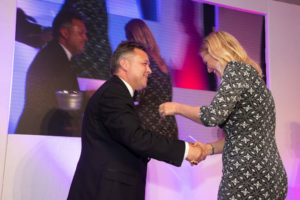 TechPixies was up for the ‘Start up of the Year’ category and WON! 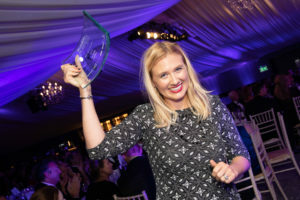 Congrats to all the finalists and the winners of the evening.